Agarwood is the ultimate destination of the sacred aroma, used for attaining lucidity of mind and inner peace. Get one of our resins and agarwood chips and create a sanctuary of peace and tranquility in your home. It has a lasting flavour that will treat you all day. The fascinating aroma of Agarwood oil is associated with divinity which turns the negativity into positivity. Here you can find the finest oud blends created exclusively for PureOudh using unique method of infusing high grade Agarwood powder. Beyond a pleasant smell, a drop of Agarwood essence will softly invade your lungs, your mind, your body and spirit”– Trygve Harris, aromatherapy expert. One of my favoritite hotspots for oud as Burma Oud still is a good source of wild oud and reminiscent of howAssam was a hundred years ago. The charactisitis of the oud is quite similar to Vietnamese varieties in the sense that it hold the spicy earthy notes. The climate in Thailand is tropical, with a mean annual temperature of 28°C and high humidity. It is very hot in the Central Plains and South. The ideal setting for Agarwood trees to thrive. Thailand has emerged as the hotspot for all things oudh. One reason is that the region was one of the first to see the widespread disappearance of wild oud trees and the emergence of the organic oud cultivation. Very difficult to obtain Loas Oud asagarwood is now extinct in this region. Known for its vibrant woody, pungent and sharp quality with an unexpected sweet dry down. According to Professor Gishi Honda (Tokyo University – Japan), Aquilaria Crassna from Vietnam produces the best agarwood of the world. Besides unique scent, it’s used in traditional medicine to treat a variety of illnesses as well as promoting a sense of well being and calm. Typical scent profile is sweet, peppery and bitter. Binh Thuan Province is the home of Kinam, a rare type of Agarwood with a fresh sweeter aroma with a unique bittness. Vietnam is also home to the legendary yet elusive Kyara which is the most resinious agarwood as well as the most prized. 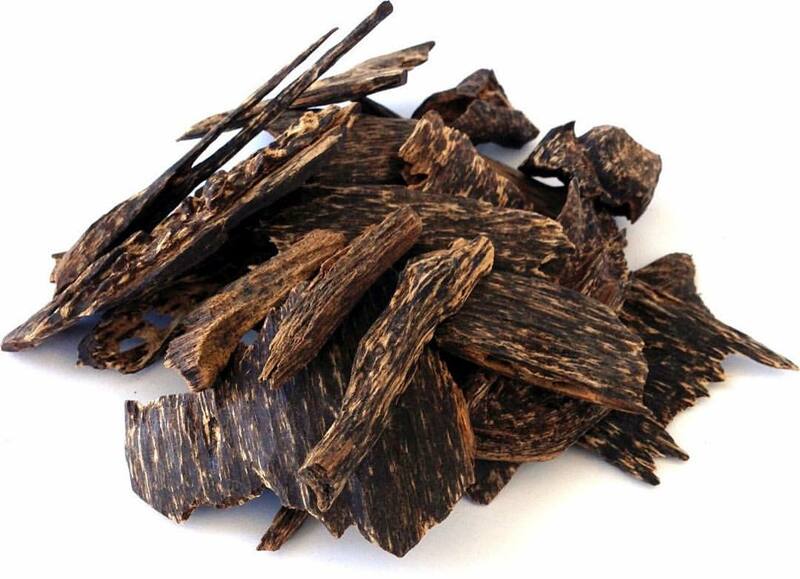 Wild Vietnam Oud has almost been completely depleted, as its a favorite among the Japanese agarwood collectors have been over-harvesting them for a over the decades. Occasionally we do come across small batches of Wild Agarwood chips. Cambodian agarwood is highly sought after, for its hypnotic and tranquilizing aroma. It is ideal for scenting oneself and for those times when you just want to relax. This agarwood is renown for its light gentle, Fruity sweet notes. Some of the sweet notes typically associated with it are berries, grape, figs, prunes, caramel, cinnamon, vanilla. Malaysia still has abundant supply of wild oud. In the Peninsular of Malaysia agarwood produces similar smelling scents to Cambodian and Thai, sweet smelling with earthy notes. Oil from eastern Malaysia on Borneo is more herbal, dry, mossy and earthy tone. From this region you will find Aquilaria Mallacensis as well as Aquiilaria Crassna. In Indonesia is quite similar to salaysia as there are still abundant supplies of wild agarwood here, there are several regional terms for agarwood, the most popular was Gaharu, local languages such Melayu naming Karas or Depu, Batak naming is Hau Halim, Lampungese called as Kayu Alim, The Minangese name agarwood as Kayu Kareh. Oud is harverted from the forests of Sumatra, Kalimanatan, Borneo Island, Java. 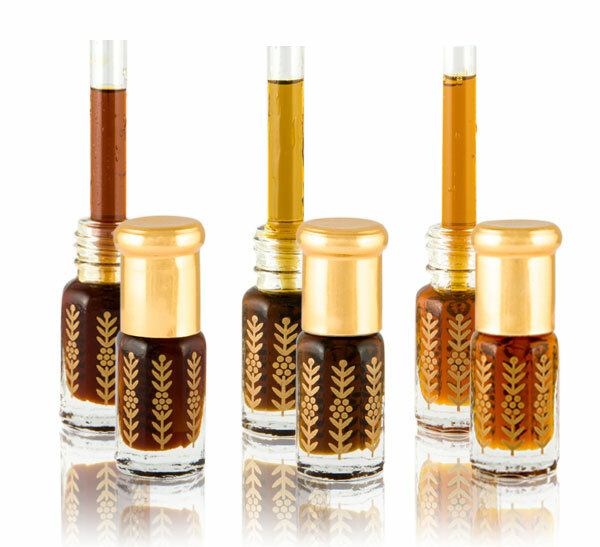 PureOudh has a wide selection of wild agarwoods from Aquilaria microcapa, andmalaccensis species. Agarwood from the samatran islands produces a scent that is sweet, spicey and slightly bitter, the prefered choice for our middle east clients. Scent profile similar to a mix of Indian and Cambodian. Earthy barnyard tones although lighter than those found in Indian oil. ade of Agarwood, in particular the existence of a large amount of resin in the wood. The high resin content and concentration in the wood makes the Agarwood denser and heavier than water.